News – Sorensen authors ‘Designing for Laughter: 7 Concepts for Inventing the Future of Academic Communities’ – Sorensen Partners | Architects + Planners, Inc.
Charles G. Forrest & Martin Halbert – editors of Beyond the Information Commons: A Field Guide to Evolving Library Services, Technologies and Spaces, Lanham, MD: Rowman & Littlefield, forthcoming – selected Sorensen Partners’ Marie S.A. Sorensen, AIA as the author of the volume’s Afterword. Sorensen’s essay, ‘Designing for Laughter: Seven Concepts for Inventing the Future of Academic Communities,’ sheds light on the anthropological ‘DNA’ of the new social-intellectual academic ecosystem. Beyond the Information Commons includes chapters by ACRL library leadership and academic library architecture industry experts Shepley Bullfinch, Vantage Technology Consulting, and BrightSpot – and is pending publication. 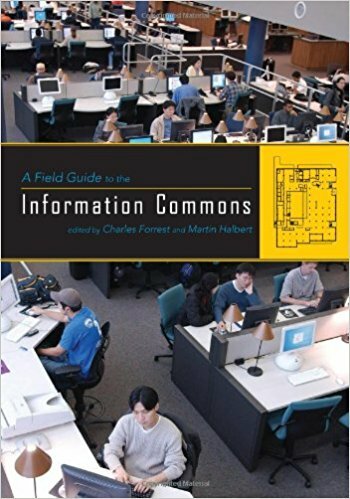 Pictured below is the cover to the first edition, A Field Guide to the Information Commons. 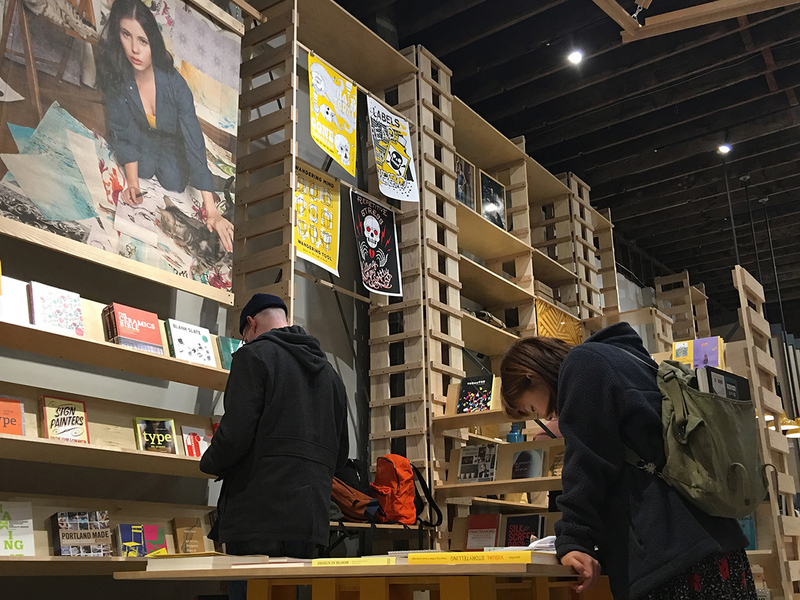 Featured image above is from Tender Loving Empire, a retail store in Portland, OR – photograph copyright 2016, Sorensen Partners.